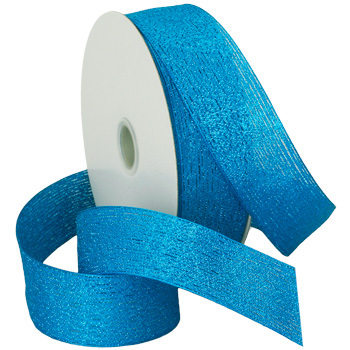 Viena Glitter is a high-fashion sparkle, loose weave ribbon with wired edges. This pattern follows the popular glitter fashion trend. It is perfect for anything from gift wrap to party d�cor.